"No Taxation without Representation!" 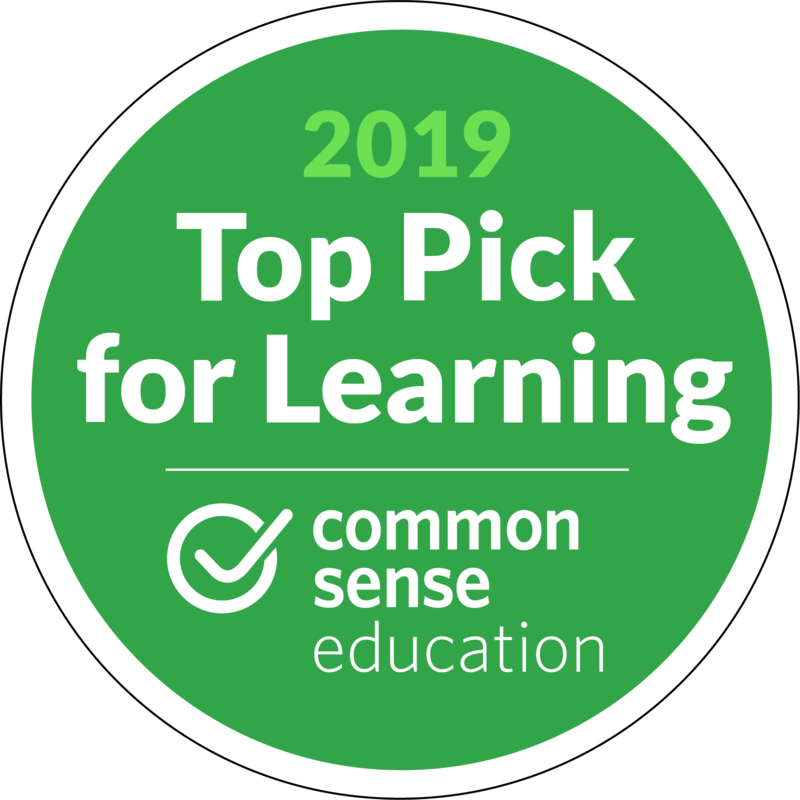 The Boston Tea Party stands as an iconic event of the American Revolution-outraged by the tax on tea, American colonists chose to destroy the tea by dumping it into the water! Learn all about the famed colonialists who fought against the British Monarchy, and read about this act of rebellion from our history! 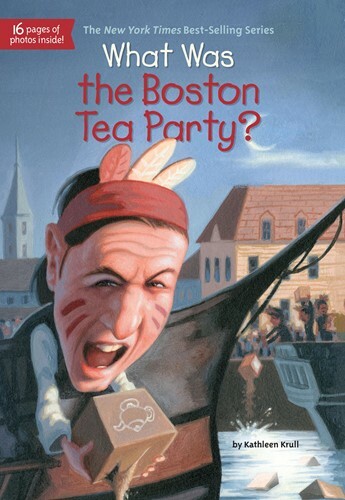 With black-and-white illustrations throughout and sixteen pages of photos, the Boston Tea party is brought to life!